One of my favorite sets from this release is the Painted Poppies stamp set. I seriously love this set! For my card today, I decided to color the image with watercolors. I am definitely no expert on watercoloring, but I enjoyed coloring the poppy. I think the hardest thing for me about watercoloring is to let things go, to colour outside the lines and not try to be so precise. Ack! 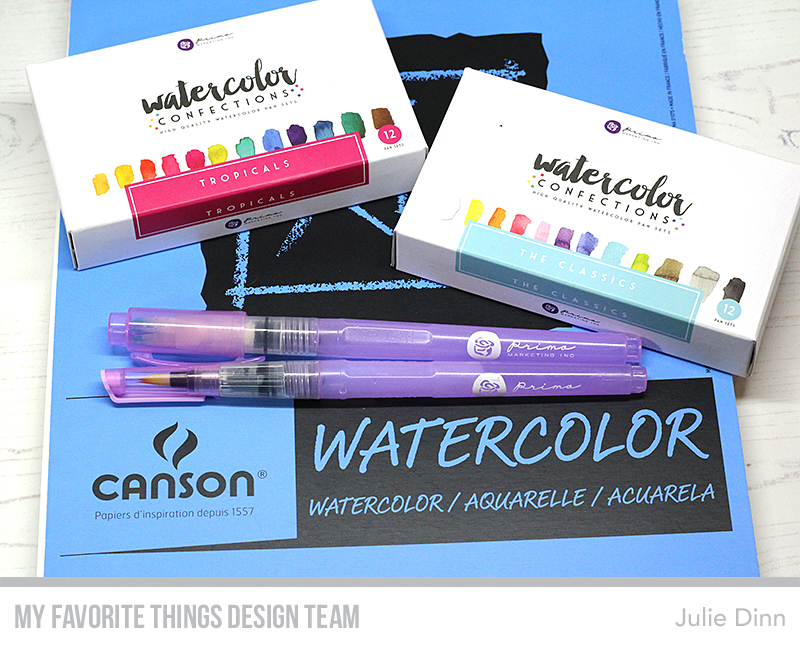 I stamped the image on Canson Watercolor paper and embossed it with Wow White Embossing Powder. I then coloured the image and the background with Tropicals and the Classics Prima Watercolors. I love the colors and the white embossing - perfect! 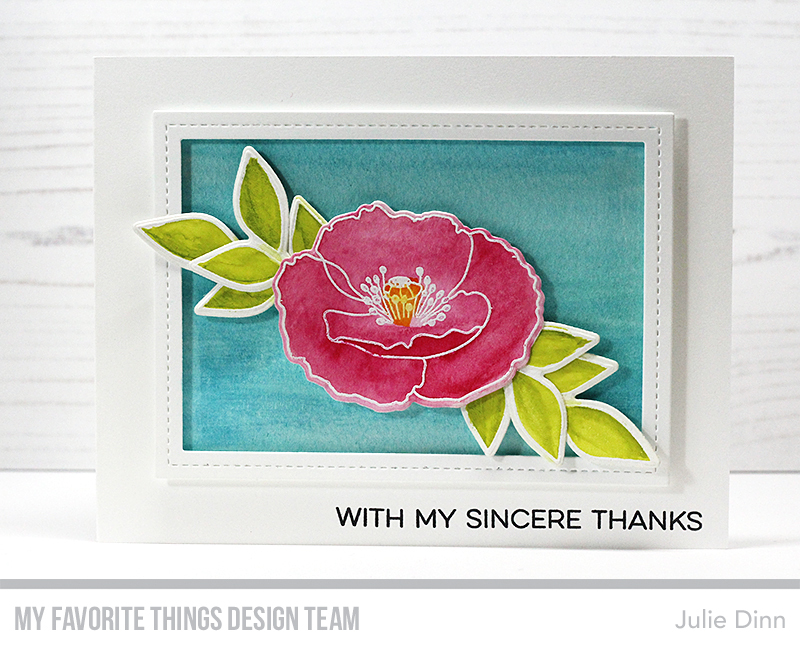 You’ve made such a gorgeous floral card ! !